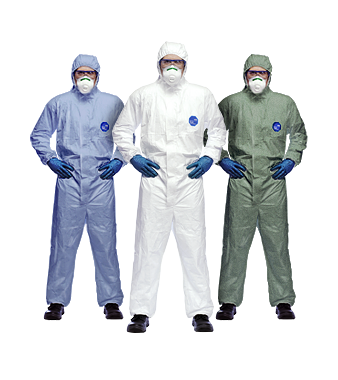 Disposable Coveralls provide the protection of traditional coveralls without the hassle of having to decontaminate used suits. 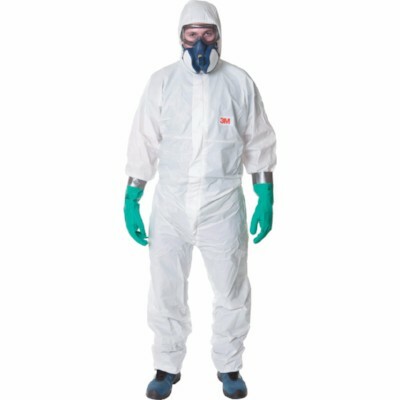 Very quick to put on and easy to use, our Disposable Overalls are an excellent choice for workers and visitors to your facility. 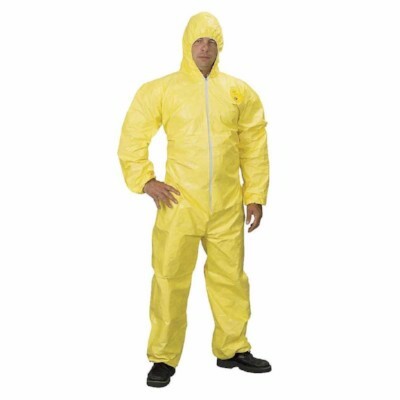 Be sure to pick the appropriate coveralls for your purpose as some offer very specific features such as chemical resistance and abrasion resistance. Asbestos is another massive are of supply for us, with both our Asbestos Safe and General Purpose Polyprop being very popular, remember we will save you money!! 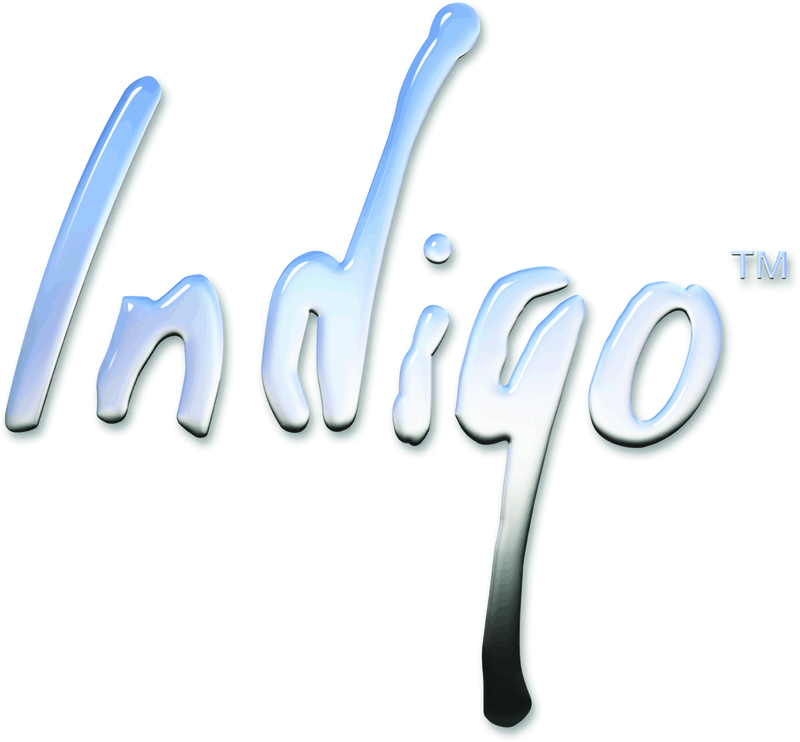 Buy Dupont Tyvek Tychem Proshield and 3M Disposable Coveralls direct from Indigo - Prices Guaranteed!